Well-balanced meals at just the right temperature. 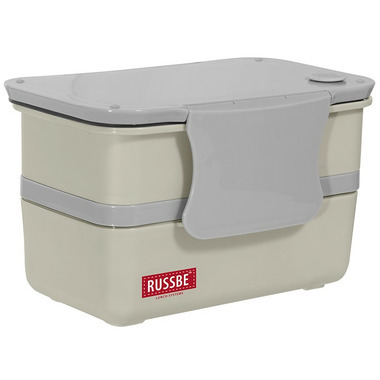 Health-conscious moms and dads will appreciate the Russbe Stack + Chill Bentos with multiple compartments and included utensil. Foods stay fresh all day thanks to the included gel ice pack. When its time to dine, just warm up your meal in the microwave, and enjoy right out of the box! 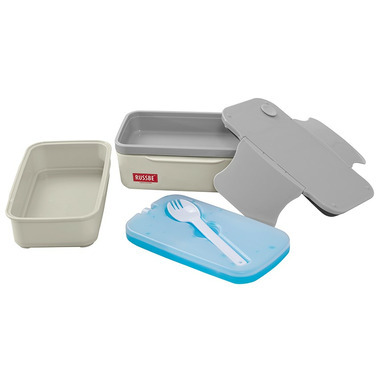 As with all of Russbe's innovative containers, the Stack + Chill Pack Bento is durable and dishwasher-safe.